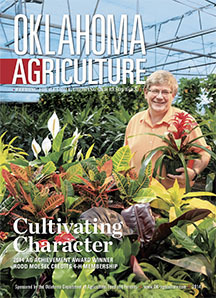 Flip through the pages of Oklahoma Agriculture magazine. 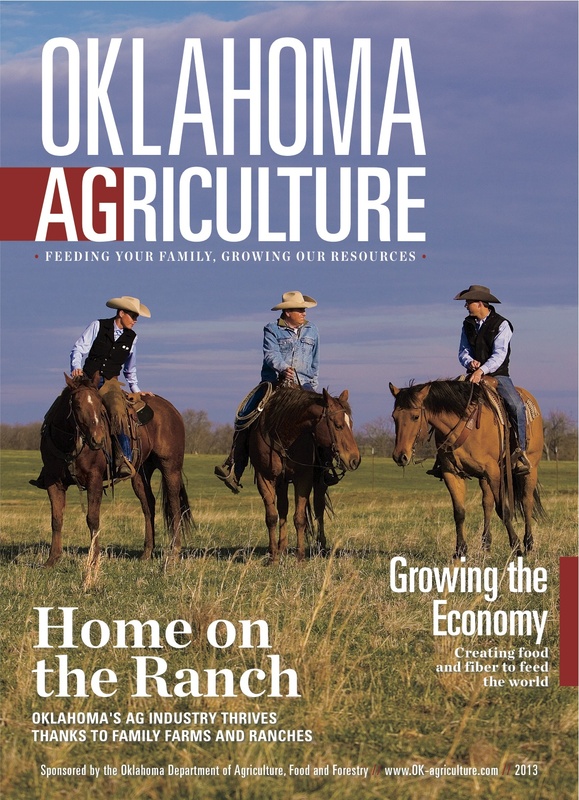 A guide to Oklahoma's farms, forests and food, this magazine is published in partnership with the Oklahoma Department of Agriculture, Food and Forestry and features stories about the state's top crops, livestock, agribusiness, tourism and local products. 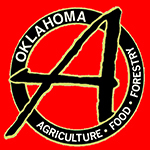 Blue & Gold Sausage Co.